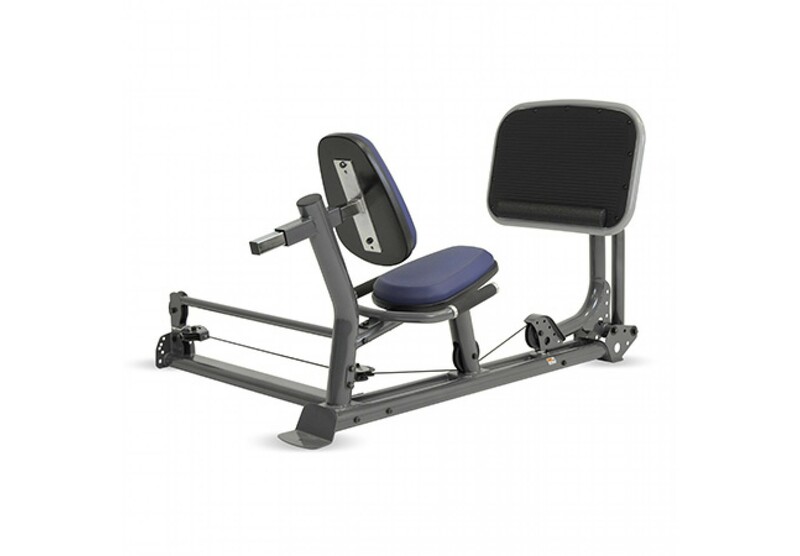 stack, adjustable seat back to fit all users. Compatible with the Inspire M2, M3 and M5 gyms. Copyright © 2019 Rocky Mountain Fitness. All rights reserved.